(next entry) Lisa – what an inspiration! After 18 months of severe pain after any form of exercise and every blood test going, I was diagnosed with fibromyalgia. I was given medication and advised to do low impact exercise – swim, bike or walk. For a long time, I found it painful to walk. I was very down and had real trouble sleeping or concentrating, so I was really wary about doing more exercise. I decided to try Gail’s Bodymax to start with and, although I was totally exhausted after each class, I felt so much better. 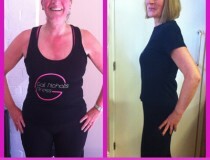 Eventually I plucked up enough courage to sign up, on my own, for Boot camp and I could not be happier with the results. The increased exercise combined with healthy eating has made a big difference to all aspects of my life. Not only have I lost weight, but I am sleeping much better, I don’t feel sluggish during the day and my fibromyalgia symptoms have improved considerably. 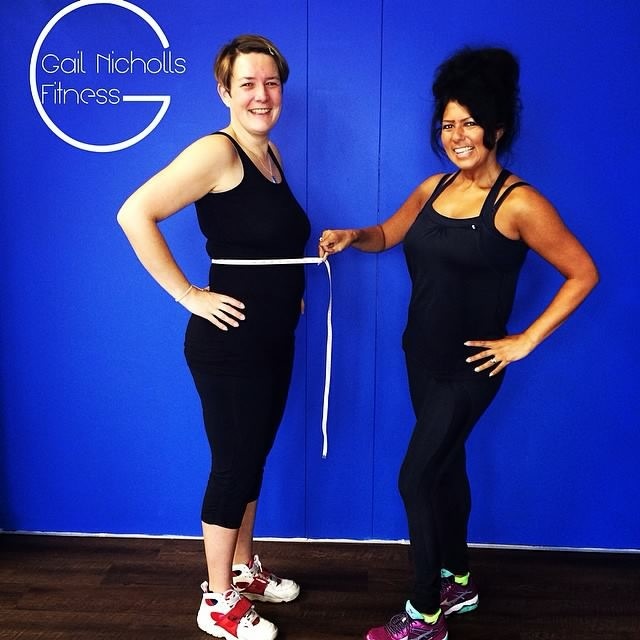 The beauty of Gail’s classes is that everyone is so friendly and supportive and everyone is at a different level of fitness. You can take sessions at your own pace and never feel like you have to compete with others. Gail gives everyone support and encouragement and nobody is left out or left behind. Boot camp is brilliant because you get to experience a variety of classes and there is a sense of fun and camaraderie. All this and you lose weight too! 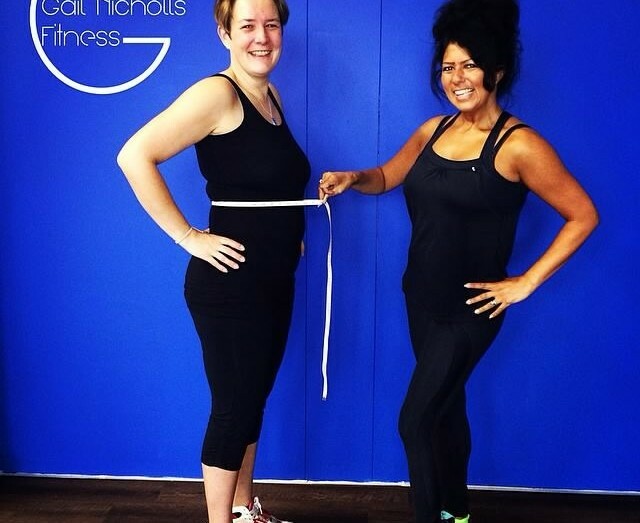 I can’t recommend Gail Nicholls Fitness highly enough – exercise really does make a difference to your physical and mental health.